A little disclaimer for the people that get confused easily. My blog is about the things that I find interesting: cruelty free, spiritual and conscious living. 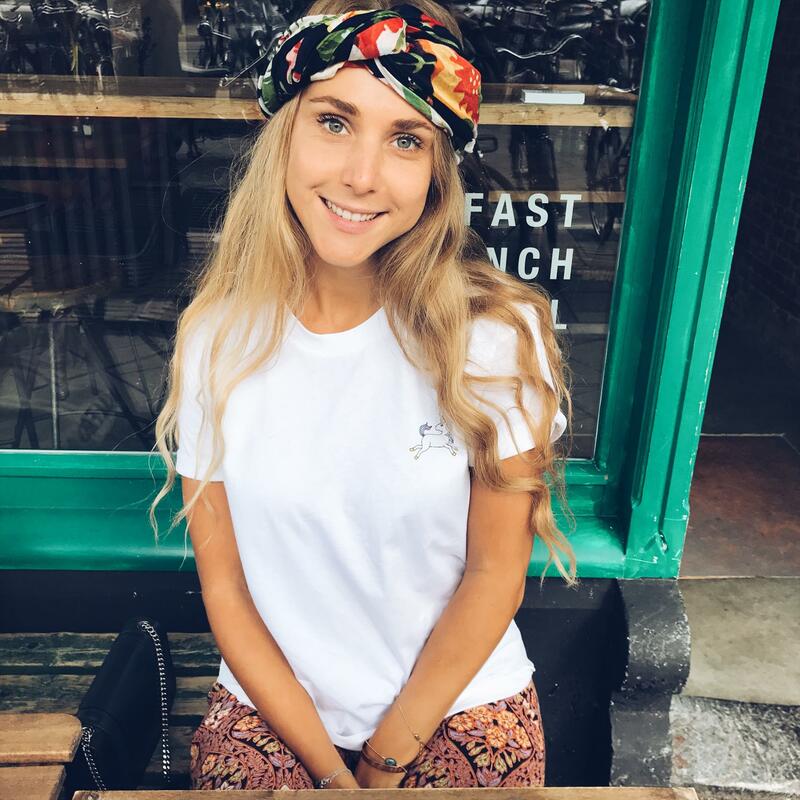 And that conscious lifestyle doesn’t ónly include sustainable fashion brands, natural beauty brands, plant based foods, sustainable living tips and different types of yoga/sports. To me, it’s so much more than that. It’s being conscious in every way. Not just about the effect of our behavior on animals and the planet, but also the effect you have on humankind on a small and big level. Even though a children’s book is not the first thing I would write about, I still wanted to share this children’s book with you. After noticing that most of the characters in children’s books are white, Brian Elstak decided to make a book that really is for all children, packed with life lessons and diversity. He wrote this book based on the stories he used to tell his own children. 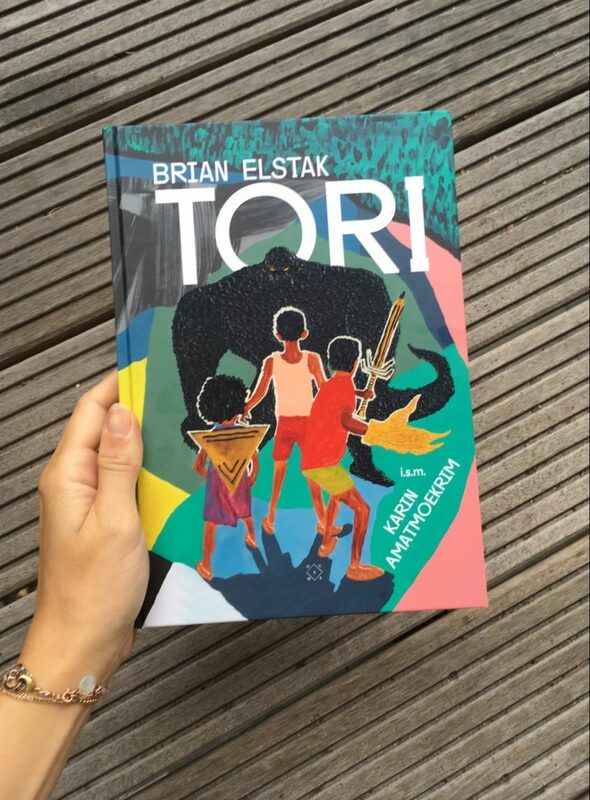 Tori, the first children’s novel of artist Brian Elstak and Karin Amatmoekrim follows the adventures of three human children (Cel, Bones and Zi) and their turtle-father Jean Michel. The human children are born from an egg and adopted by a turtle named Jean Michel. Their new father is a true storyteller, a Tori-guy (tori means story in Sranantongo – the language of Surinam). The stories of Jean Michel are so exciting that every time he starts telling a story, the entire island gathers around his campfire to listen to his stories. Everything changes when a haired businessman, the Fox, notices how beautiful the stories of Jean Michel are. When the turtle decides to write a book, the Fox tries to make as much money as possible from the talents of Jean Michel. But the three kids won’t let that happen and will do everything to free their father. Obviously, the book is beautifully illustrated by Brians art. You can shop Tori, for your child, your cousin or yourself here.